Showing recent results 2686 - 2700 of 4375 products found. 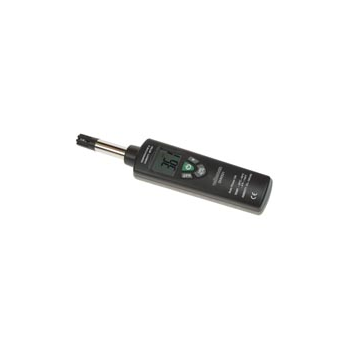 MFT1741 - Megger Group Ltd. 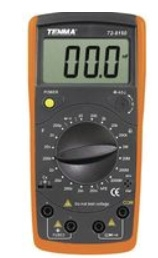 The MFT1741 multifunction tester has been designed for testing low voltage electrical installations, particularly in locations that suffer from high electrical noise. 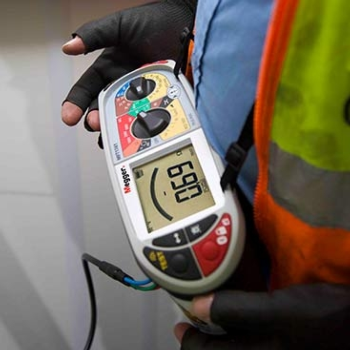 It provides all the tests required to complete the necessary electrical certification for industrial, commercial and domestic fixed wiring installations. 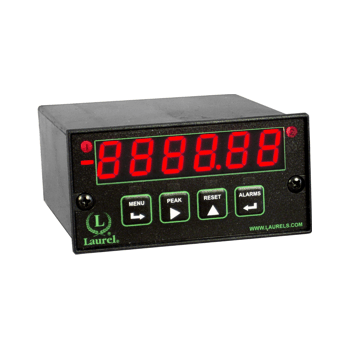 Enhanced non-trip loop impedance measurement technology. “Confidence meter” measurement analysis (patent pending). Full single and 3 phase compliant installation testing. 10 mA to 1 A single and 3 phase RCD testing. ED-15SA - Cornet Microsystems, Inc.
Arithmetic functions (+, -, /, x) on dual channels A and B open a world of possibilities. 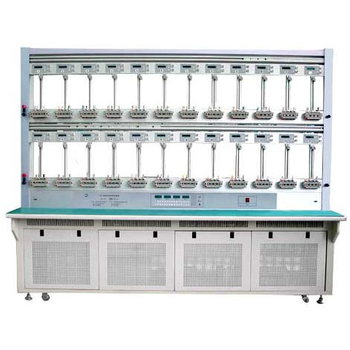 For example, add or subtract rates from two flow meters for combined scaled flow or volume. 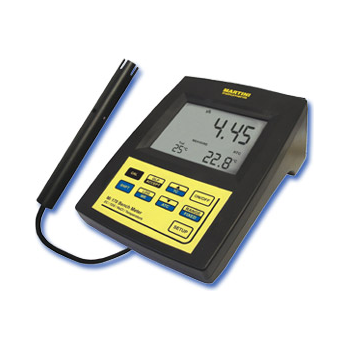 Display the ratio of flow rates, RPM of rollers, or speed of moving belts. Draw, which is obtained by subtracting 1 from ratio, can be used to indicate elongation or shrinkage of material as it passes between rollers. 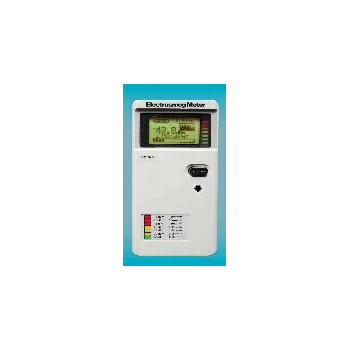 Compact meter is ideal for capacitor measurement in service and assembly applications. 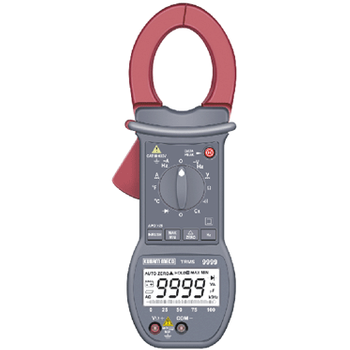 Quickly and accurately measure capacitance values up to 20mF (20,000μF), in nine ranges, and resistance to 2,000MΩ in nine ranges. 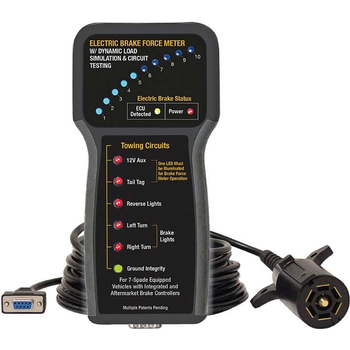 The #9107 Electric Brake Force Meter with Dynamic Load Simulation and Circuit Testing (patents pending) is designed for use on 7-spade equipped vehicles. This new technology automatically recognizes the electronic signature of both Integrated (ITBC) and aftermarket Trailer Brake Controllers, simulates trailer load and displays real-time, brake-controller output gain and application time. It can quickly troubleshoot truck-side tow circuits, e.g., tail lights, turn signals, 12V+, reverse and ground condition and the 25 ft. cable allows for one-man, in-cab testing. 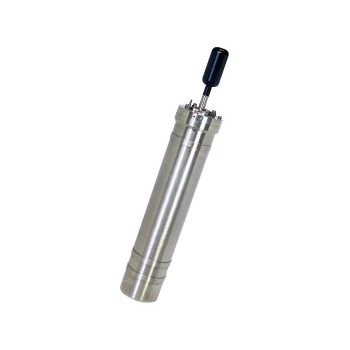 SY 8125 - Hong Kong Songyang Industrial Ltd.
MDFG - Axe Technology Corp.
INFINITY-Deep AEMD-USB - JFE Advantech Co., Ltd.
INFINITY-Deep is an autonomously deployable data logger for current speed measurements in the deep oceans. The currents in the deep oceans are very weak. It is too hard to accurately measure the deep water currents by some ADVs (Acoustic Doppler Velocimeters) that detect the Doppler-effect by scatter with the suspended particles in the water, because the concentration is very low. Angular fields 3°, 1°, 20' selectable. measuring distance approx. 0.50 m to infinity. 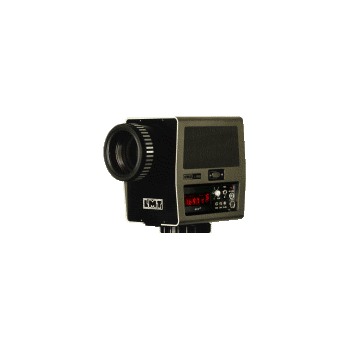 Photometer head with Si-photoelement, fine V(?)-approximation. The adoption of H.265 HEVC DVB-T2 HD format for the new digital terrestrial TV offers the extra bandwidth and flexibility required to allocate new content with resolutions up to 1080p. 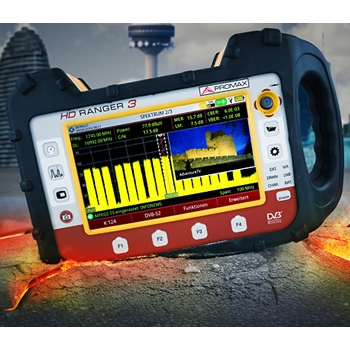 HD RANGER 3 is the first TV Analyser of its kind to offer HEVC signal demodulation compatible with this new broadcast signals now on air. The hybrid operation allows the equipment to be fully operated using both the touch panel and the conventional keyboard. resolution: 0.1%RH, 0.1C, 0.1F. operating conditions: 0-50C (32-122F); <80%RH non-condensing. storage conditions: -10C to 60C (14-140F); <80%RH non-condensing. auto power off: device shuts down automatically if no key is pressed for 15 min. 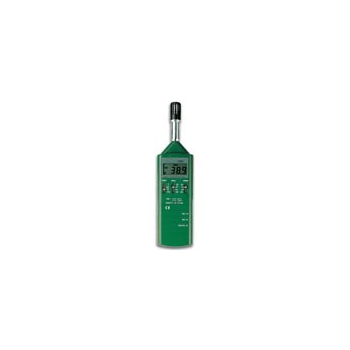 Mi170 measures 4 different parameters - EC, TDS (Total Dissolved Solids), percentage of NaCl and temperature in a variety of ranges.The auto-ranging feature for EC and TDS measurements automatically sets the resolution suitable to the tested sample. 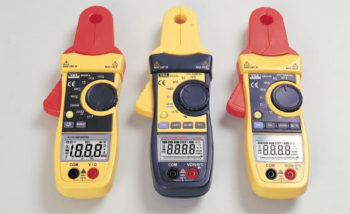 All measurements can be temperature compensated at 20 or 25°C and the compensation coefficient is selectable by the user.